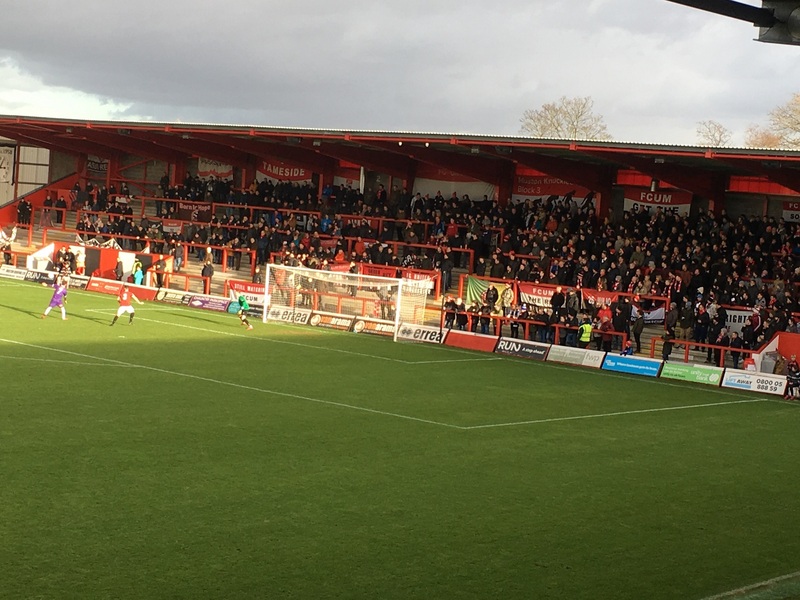 Although it was a working game, nevertheless my first visit to the home of FC United of Manchester was still very enjoyable. In fact I would say that I prefer being involved at a match to just being there as a fan. It was my 80th game of the 2018/2019 season and 39th new ground of the campaign to date. Visit my groundhopping pages.